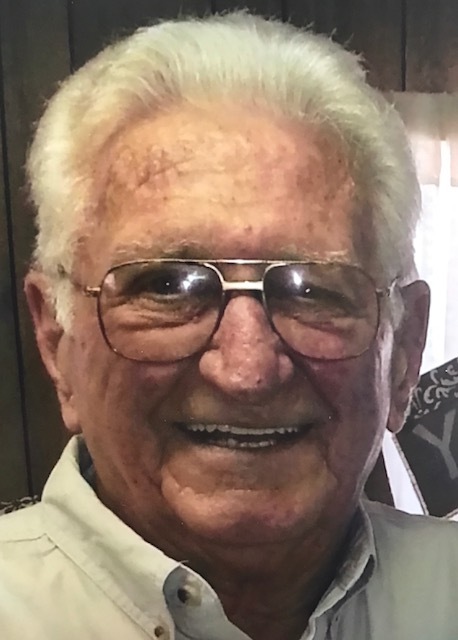 RAYMOND LARVURN MIMS, age 80 of Jemison, passed away on January 21, 2019 at Brookwood Baptist Hospital in Birmingham, AL. He was born in Chilton County on February 17, 1938; the son of the late Claudie Mims and the late Gladys Sanders Mims. He was a former auto parts salesman. He is survived by: Wife of 61 years, Frances Mims of Jemison; Daughter, Connie Edmonson of Jemison; Daughter, Brenda (Denys) Mims of Verbena; Daughter, Cindy Hamm of Pelham; and Grandchildren: Ben (Nikki) Ousley, Matthew Chastain, Kevin Ousley, Courtney Chastain, and Savannah Hamm. He is preceded in death by: Parents, Claudie and Gladys Mims; and Sister, Nolvis Rasberry. A memorial service will be held on Friday, January 25, 2018 at 7:00pm from the Chapel of Ellison Memorial Funeral Home in Clanton with Rev. Randy Gothard officiating. In lieu of flowers, please make a memorial contribution in Raymond’s memory to your favorite charity.